This Enduro Route leads constantly uphill, in its first part along asphalt roads and later on gravel trails until you reach the panoramic Stallwies Alm (1850 m). You return to the valley floor via the red Kleble Alm Trail (699). 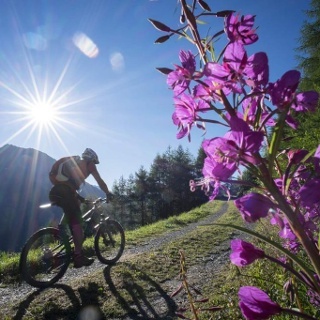 A magnificent route in Sölden's Silent Part, very popular among local bikers. 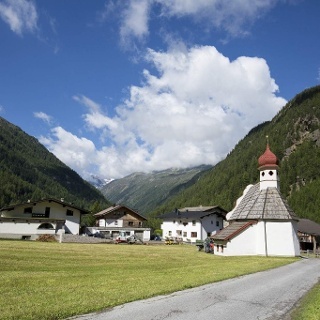 The ascent of this moderate Enduro Route starts at Freizeit Arena, leading through the hamlet of Granbichl, past the Old people's Home, towards the Kleble Alm (651) mountain bike route. 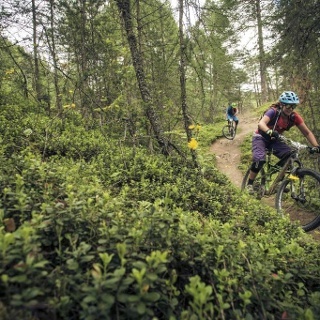 To reach Stallwies Alm you simply follow the "Mountainbike Route Kleble Alm" or the Enduro Route "A" signposts. 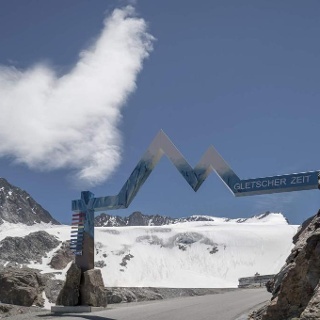 The stretch features about 630 altitude meters and is fairly challenging. 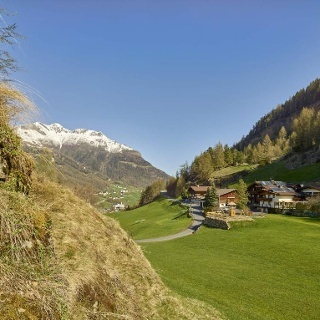 Stallwies Alm is the tour's highest point offering picture-book vistas of Gaislachkogl peak. 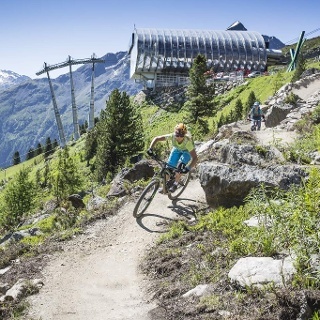 The strenuous ascent is rewarded with a huge range of trail highlights on one of the best routes within the BIKE REPUBLIC SÖLDEN - Kleble Alm Trail (699). 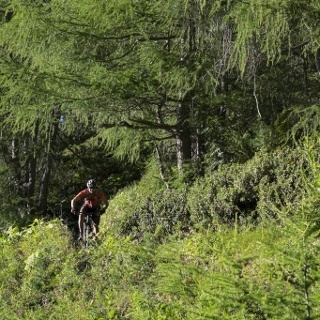 Access the trail right below Kleble Alm hut: a breathtaking blend of flowing passages and technically challenging parts is waiting for bike aficionados! The upper part has some wet and tricky passages, followed by truly flowing sections. The central part, which is very challenging again, crisscrosses the forest trail several times. If this intermediate route seems too difficult you can bypass it on the forest trail. However, the forest trail takes you back to the village center and Freizeit Arena on the asphalt road. Stallwies Alm makes a great refreshment stop where hearty snacks and thirst-quenching drinks are served.